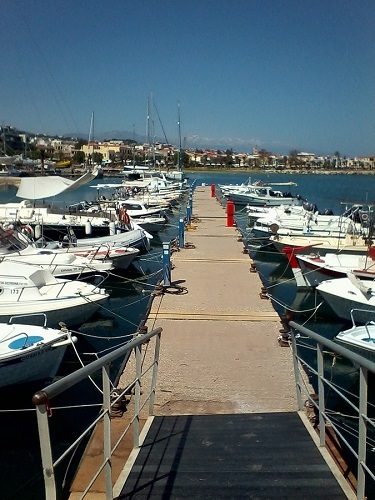 After the completion of the internal and external boat reservation system, Port Admin & Booking, Rethymno Marina is the first Marina in Greece that has the ability to receive bookings directly from the nautical tourist or even from agencies through the dedicated website http://www.rethymno.portbook.club. User has the ability to see in real time space availability of the Marina based on relevant time and boat related criteria as long as estimated cost ! 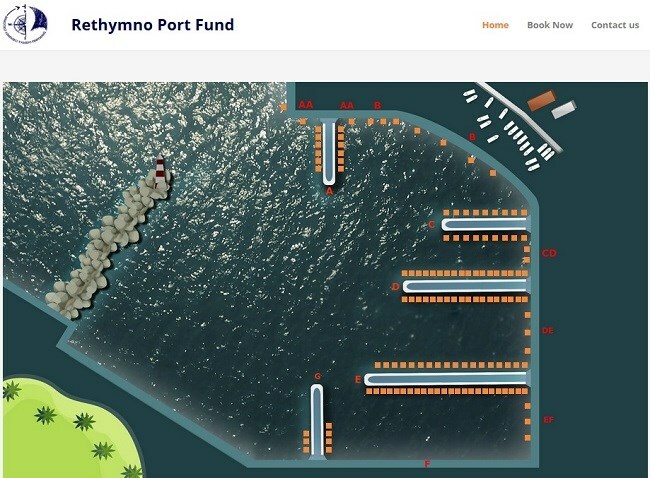 This strategic move to install this pioneering system was made by the Municipal Port Fund of Rethymnon. 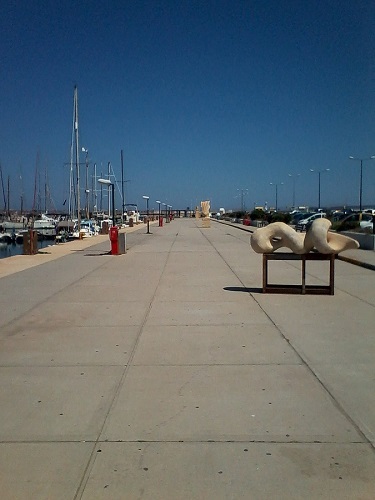 which aims at provide high quality services to yachting tourism as well as increasing the general tourism of the area. 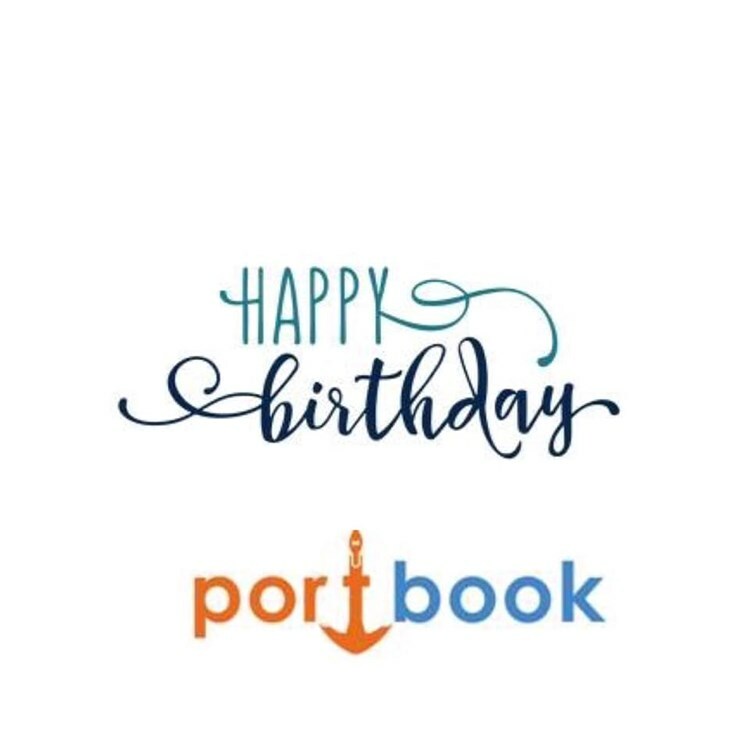 Already, this particular system built by Greek developers of the Portbook PC was also requested by other marinas in Greece and abroad! It is certain that this philosophy of MPF Rethymno for quality service provision should become a guide for our country to reach its deserving place, that is to say, the best and most qualitative country of yachting tourism.